Due to some unforeseen circumstances, the Oddball Cinema Soiree with Jennifer Kroot scheduled for October 26th is being postponed. At this time, the new date of the event has yet to be confirmed. Thank you for your interest, and stay tuned to oddballfilms.blogspot.com for updates. 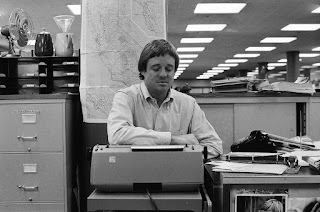 We are are pleased to announce that local documentarian and director of The Untold Tales of Armistead Maupin Jennifer Kroot and her co-director/editor Bill Weber will be joining us at the archive for the next iteration of our Cinema Soiree series, and are thrilled to have provided over five minutes of rare archival material for the film. 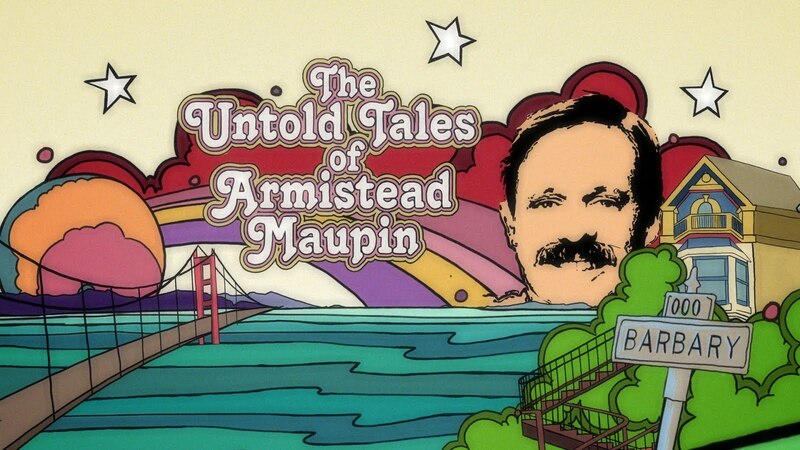 The Untold Tales of Armistead Maupin examines the life and work of one of the world’s most beloved storytellers, following his evolution from a conservative son of the Old South into a gay rights pioneer whose novels have inspired millions to claim their own truth. 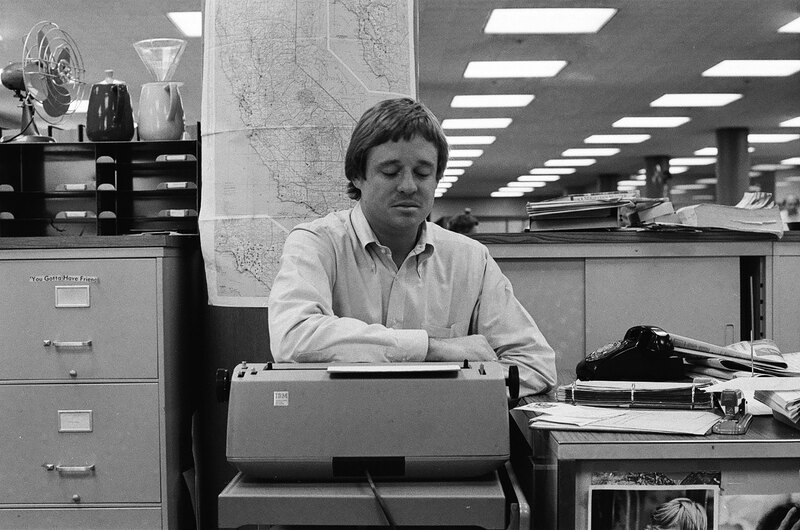 Jennifer Kroot’s documentary about the creator of Tales of the City moves nimbly between playful and poignant and laugh-out-loud funny. With help from his friends (including Neil Gaiman, Laura Linney, Olympia Dukakis, Sir Ian McKellen and Amy Tan), Maupin offers a disarmingly frank look at the journey that took him from the jungles of Vietnam to the bathhouses of 70’s San Francisco to the front line of the American culture war. On Thursday, October 26th at 8:00 PM, Kroot and Weber will be in attendance at Oddball to present our next Cinema Soiree, The Making of Maupin: Tales of the Archive, an in-depth examination of their archival process, with exclusive commentary, deleted scenes, and plenty of LGBT footage from our collection to provide insight into the writer's cultural context and historical moment. Plus! The film will be screening for one week only beginning this Friday, September 22nd at the Roxie Theater. Jennifer Kroot will attend for opening night, and will be joined by Maupin himself on Sunday, September 24th at 3:15 PM and 6:00 PM. See the film first, and then join us for a behind-the-scenes look at how it got made! This event has been postponed. Stay tuned for an announcement about new date. Next month, Jennifer Kroot and her editor/co-director Bill Weber will be stopping by Oddball Films to present a behind-the-scenes look at the making of The Untold Tales of Armistead Maupin. Comparing scenes from the finished film with the Oddball sources it draws from, Kroot and Weber will talk about the process of turning archival research into a coherent vision, and how they sought to convey Maupin's unique milieu in their film. ALSO! Deleted scenes and film excerpts from San Francisco's gay underground (including A Marriage Manual for Male Homosexuals and much more!) provide context for Armistead's work and world. Stay tuned for a complete description of the program. Seating is extremely limited for this event and it will sell out. RSVP now! Jennifer Kroot is a seasoned documentary filmmaker. Kroot brings a background in underground filmmaking to her documentaries, and uses that sensibility to create surprises within her stories. Her tales incorporate shifts in pace and tone that allow a fluid and engaging structure. Kroot focuses on the humanity of her subjects, keeping their stories accessible and unpretentious. Her most recent feature length documentary, To Be Takei, a portrait of actor/activist George Takei, premiered at the 2014 Sundance Film Festival and was released theatrically by Starz Digital in August 2014 to critical acclaim. Her feature documentary It Came From Kuchar, following cult filmmaking duo George and Mike Kuchar and also featuring footage from Oddball Films, premiered at the 2009 South by Southwest Film Festival. A Bay Area native, Kroot studied film at the San Francisco Art Institute, where she has also taught. She has been a guest lecturer at Stanford and University of Denver.